Obsidian from the Jacquinot Bay area, East New Britain Province, Papua New Guinea. Specht, J., Kariwiga, J. and Ford, A. (2018) “Obsidian from the Jacquinot Bay area, East New Britain Province, Papua New Guinea.”, Journal of Pacific Archaeology, 9(2), pp. 35-43. 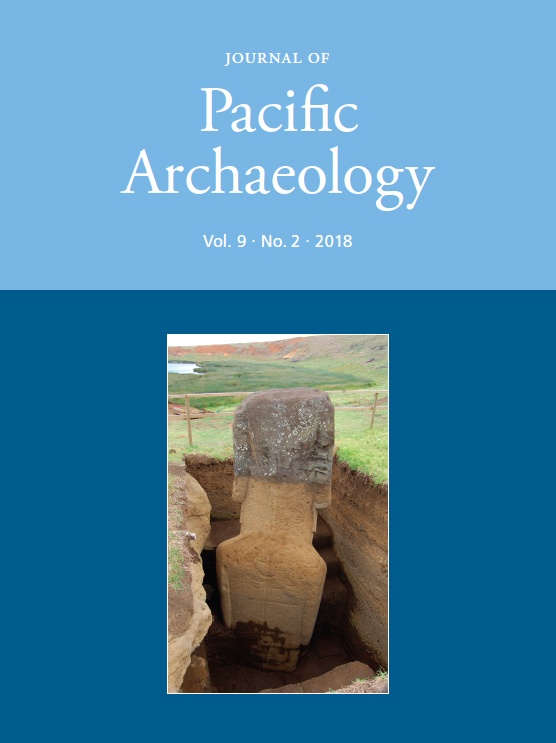 Available at: https://www.pacificarchaeology.org/index.php/journal/article/view/254 (Accessed: 22April2019).